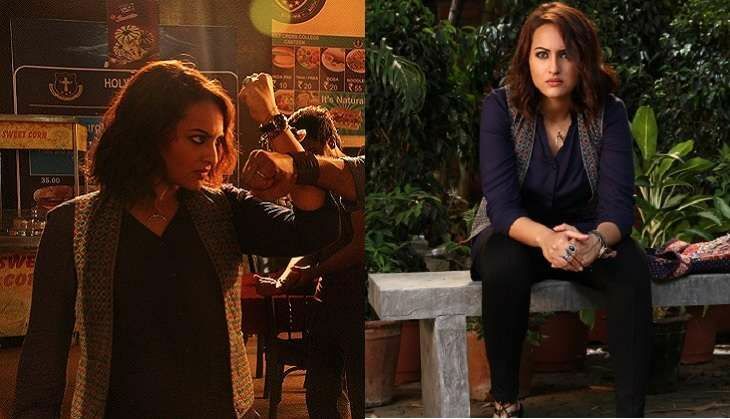 Sonakshi Sinha's action film, Akira, recorded a decent jump in collections in its opening weekend as the film raked in around Rs 16.65 crore in its 3 day run at the Box office. The film has fared the best in Rajasthan, CI and Mumbai. However, the rest of the circuits didn't contribute much to the total collections. Though the weekend collections are just about decent, the trend on weekdays will decide the fate of the film. The film might benefit by the partial holiday across Maharashtra on the occasion of Ganesh Chaturthi. Akira will face stiff competition from Baar Baar Dekho and Freaky Ali from Friday, 9 September, 2016 and it is important for the film to rake in big bucks within its first week. A hit status looks unlikely and the film might settle at being an average grosser.